I'll be there to answer any questions and speak to bride and grooms to help them plan their perfect day. I'll also be there to talk about my wedding speech training with a special discount available on my stand. The fayre will open from 11am to 3pm and entry is free. A range of suppliers will be there for you to speak to and provide inspiration for things you (possibly) hadn't thought about. And of course they'll be the odd taste testing for you to enjoy too! 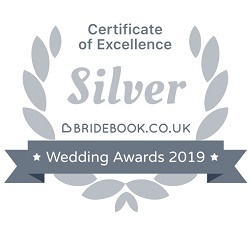 For more information you can email the Little Silver Country Hotel via enquiries@little-silver.co.uk or call 01233 850321.